Anime North 14 Day 2-3: I met Takane, bought more stuff and did nothing important. I am sorry I had to combine posts 2 and 3 together. I was so tired on Saturday when I got home (even though I got home quite early), nothing got done. I am also sorry this post is a week late. Anime North Day 1: I bought stuff and did nothing important. Here at Toxic Muffin we strive to provide you with timely coverage of important anime/manga related events. Naturally, given its close vicinity to our home base, the most important such event going on is Anime North. I got to Anime North a bit late ( around 4 or 5 PM, I think ) and didn’t bother going to any panel/event. Since I didn’t even have my camera with me, I couldn’t take pictures (or well chose not to anyway) of the cool cosplay folk. No, all I did was shop, but even here I was kind of limited since I only brought $20 in cash with me (a few retailers accept debit/credit and I ended up spending way too much at them). Image above is the official header stolen from the official site. Once more, Anime North is happening and once more I am attending. I apologize for making this post so late when no one is going to notice and have time to make plans. If you, happen to be going to Anime North, then let me know so we can meet up or something! As usual, you can just leave a reply here, email me or contact me on twitter. I do have data on my phone, so I am normally quite reachable. I will probably be there for most of Friday (tomorrow), Saturday and Sunday as well. Last time around, I took my AN announcement post and modified it with some coverage. I don’t think I will do that this time and instead I will probably make one or more separate posts covering it. Happy Halloween! Here are some supernatural manga. This is a last second, whimsical Halloween post. 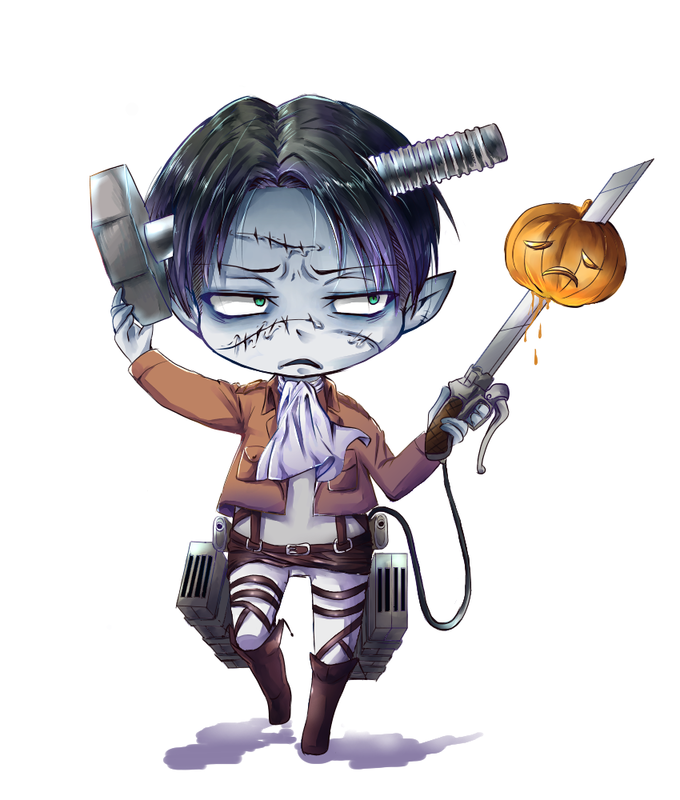 I don’t really have much time (since it is already night time on Halloween day) to make a proper Halloween post. So, I am just going to list and briefly talk about some supernatural manga. 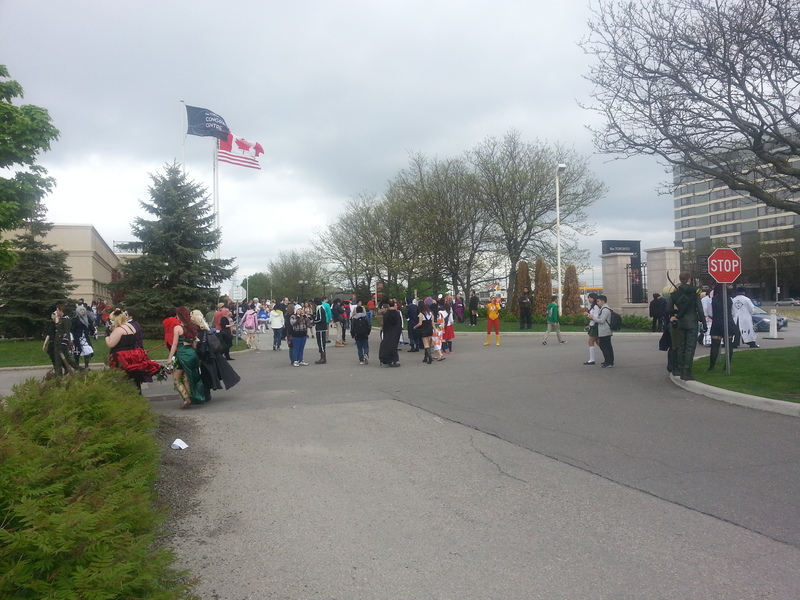 THIS POST HAS BEEN UPDATED AND ANIME NORTH HAS ALREADY HAPPENED. Anime North is happening this year! Well, it happens every year, but par something going horribly wrong, it is happening this year to! If you are going to Anime North and would like to meet up, leave me a reply or talk to me on Twitter. I have data on my phone so I should still be accessible. I will be there Friday evening (likely sometime after 4), all of Saturday and up to 4 or 5 PM on Sunday. I am including this image because everyone else seems to have done the same. This post feels like a waste of time, but hopefully if I get the chance I will update it with pictures and stuff as the convention goes on. I DIDN’T GET TO UPDATE THIS THE WEEKEND OF, BUT THIS POST HAS NOW BEEN UPDATED! p.s. 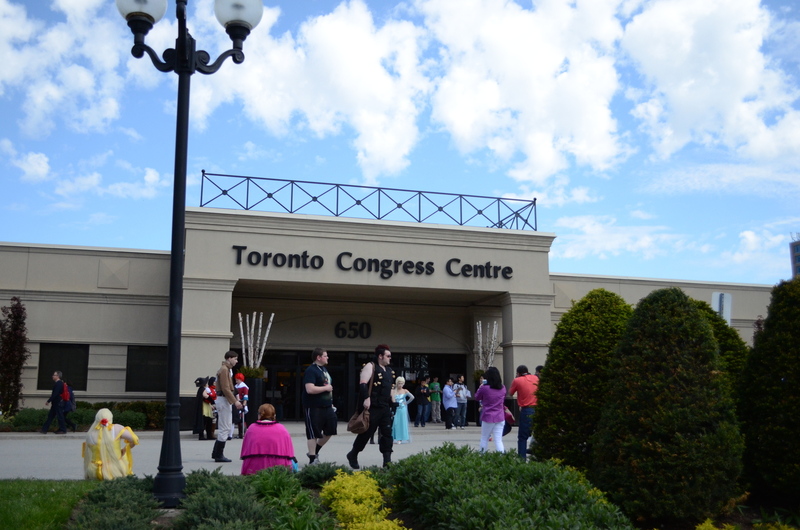 Despite being called Anime North, Anime North happens in the Southern part of Canada. Hello, as a special for Valentines Day, I have decided to make a lovey-dovey post. 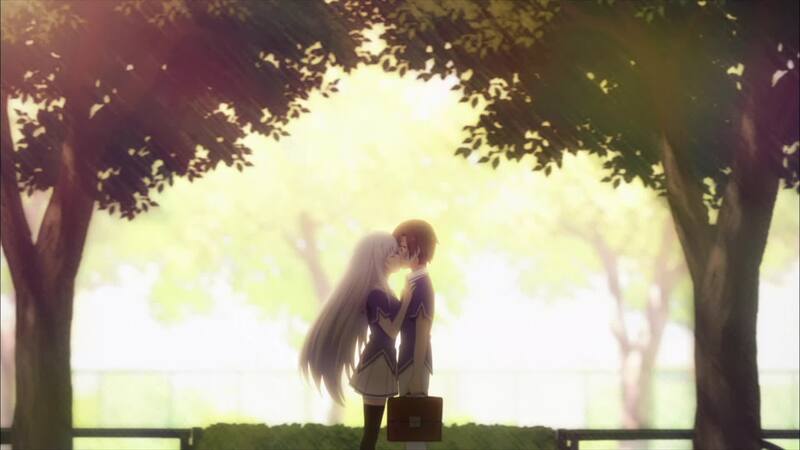 It is unfortunate however that a good kiss, or even a regular kiss is rather hard to find in anime/manga. No, seriously, I had to look quite hard to make this small list. As it stands, most romantic series end before the characters kiss and well, I haven’t seen/read as much as some of you have so my kiss database is lacking. Hello, given that yesterday was mother’s day in Canada (the only country that really matters), I decided to publish a post about mothers. 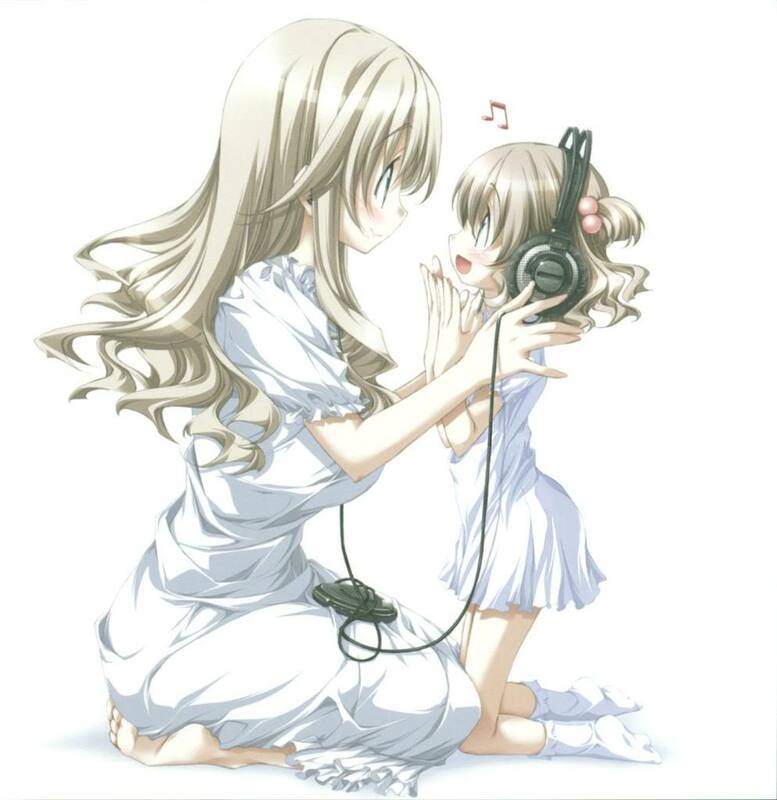 Sorry, I do not have the patience to go and do a detailed analysis of mothers as they are presented in Japanese media, but I can give you a list of motherly characters I consider to be awesome. Note that this list does not only include good mothers, but also awesome characters who just happen to be mothers. In other words, you may not want to be the child of some of these. You are currently browsing the archives for the Events/Holidays category.